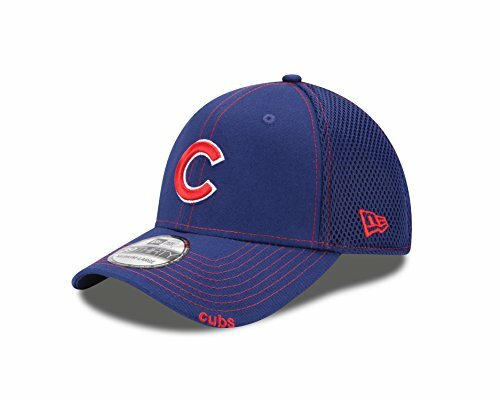 Help support your favorite team in this 39Thirty Neo flex fit hat from New Era. 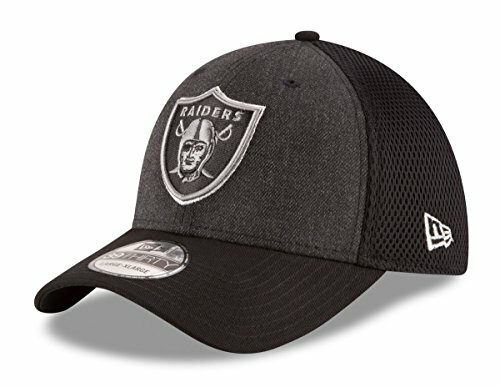 This gray hat features raised embroidered throwback team logo, team color visor, embroidered team name on back, embroidered New Era logo, contrast team color undervisor and button, and eyelet vents. 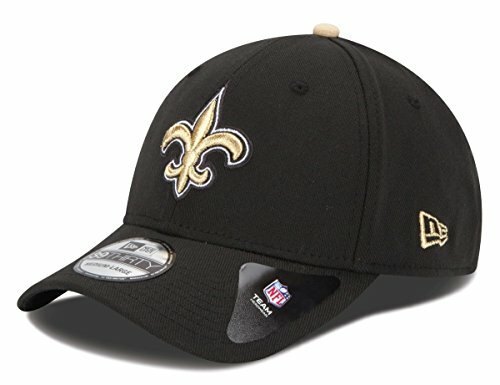 This stretch fit hat is made of 95% polyester and 5% spandex and is officially licensed by the NFL. 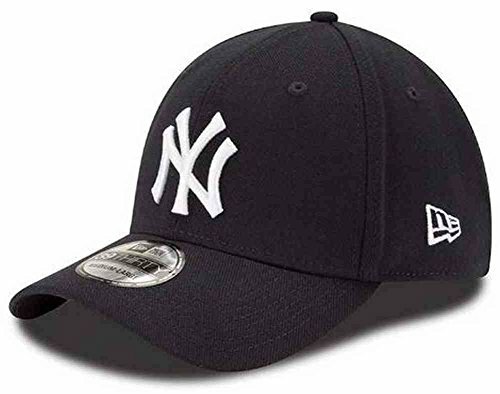 This New Era MLB Neo 39THIRTY Cap features contrasting team color stitching, an embroidered team logo on front, stitched New Era flag at wearer's left side and embroidered team logo on the rear. Interior includes branded taping as well as a moisture absorbing sweatband. Stretch fit on closed mesh back. 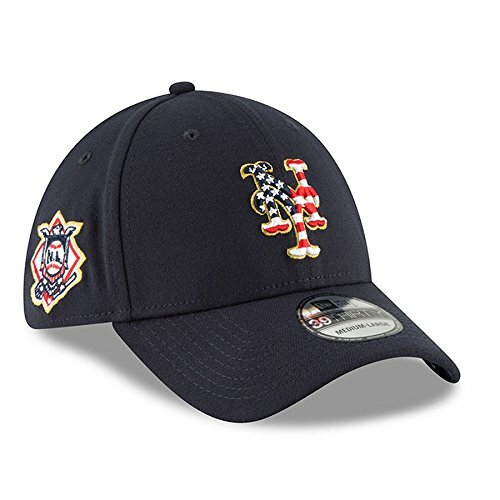 Help support your favorite team in this 39Thirty Cooperstown Classic" flex fit hat from New Era. 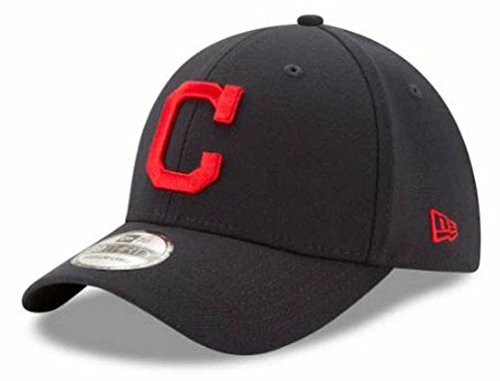 This team color hat features raised embroidered throwback team logo, team color visor, embroidered team graphic on the back, embroidered New Era logo, Cooperstown Collection tag and eyelet vents. This stretch fit hat is made of 95% polyester/5% spandex and is officially licensed by MLB." Help support your favorite team in this Heathered Neo 2 flex fit hat from New Era. This heather black fronted hat with a black back & visor features raised embroidered team logo on front, fitted back, embroidered New Era logo, and eyelet vents. Made with an acrylic/wool blend & spacer mesh and is officially licensed by the NFL. 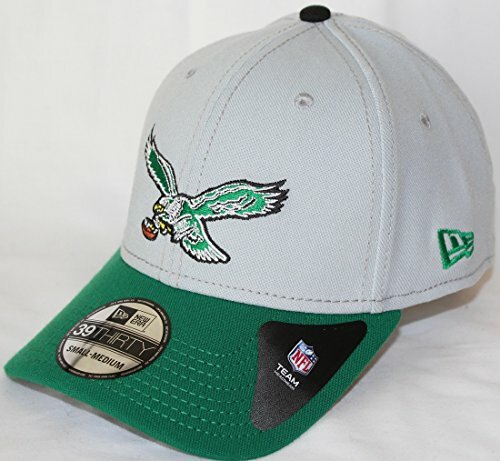 The New Era NFL Team Classic 39THIRTY is a stretch fit replica of the on field cap for your favorite team. 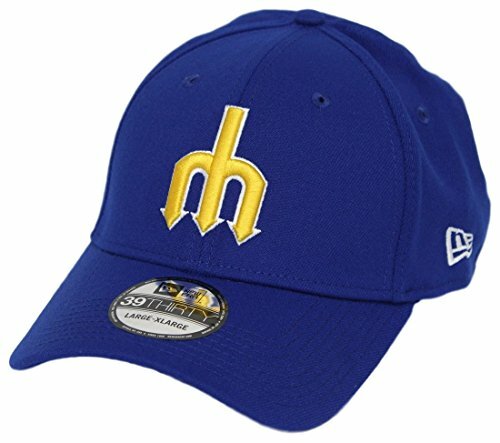 It features a raised embroidered team logo on the front of the cap, the New Era flag at the wearer's left side, and an embroidered secondary team logo on the back of the cap. The interior features branded taping, as well as a moisture absorbing sweatband. Stretch fit on a closed back cap. 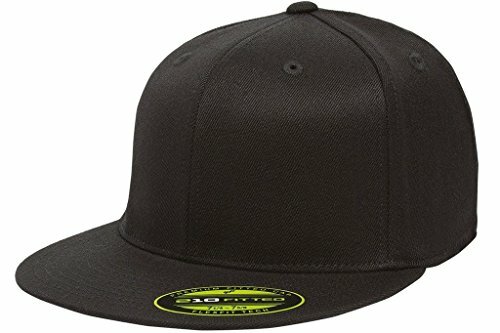 Looking for more New Era Flex Fit Hats similar ideas? Try to explore these searches: Double Valve Assembly, Sleeve Kimono Bodysuit, and Miracle Mate. 59Fifty/Low Profile/39Thirty - New Era styles explained! A quick look at the New Era 9FORTY Caps. Available in store and online at www.hatsbythe100.com.au.